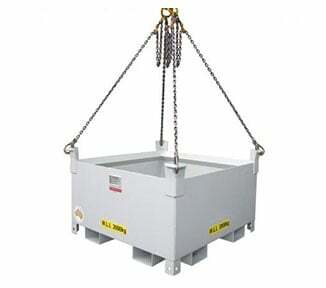 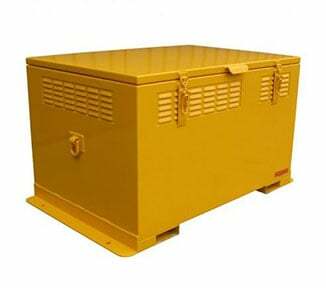 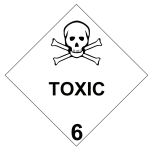 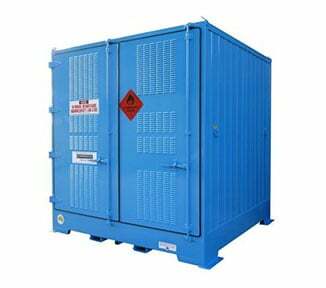 The PS0806 is a heavy duty safety cabinet for storing 80 litres of Class 6 Toxic Substances. 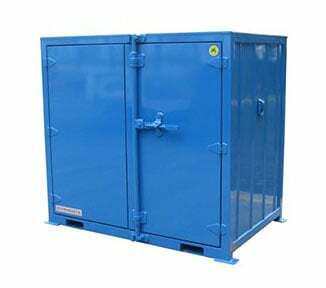 This indoor storage cabinet is 25% stronger than standard cabinets for toxic substances, and purpose-built for isolating toxic chemicals from other Dangerous Goods and incompatible chemicals. 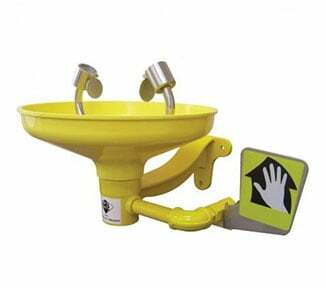 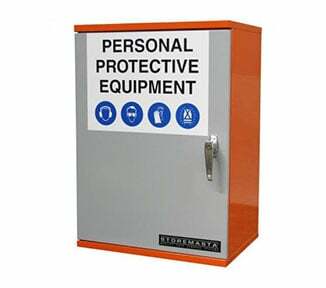 Features of the PS0806 include: single hydraulic-action door which closes automatically (no jams or sparks); 2-PACK polyurethane finish; warning placards fixed to the exterior. 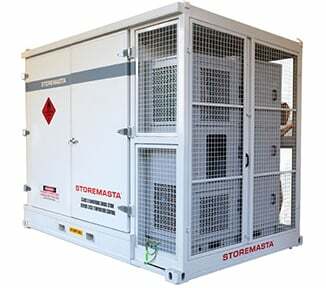 STOREMASTA’s heavy duty series (including the PS0806) is a range of hard-wearing chemical storage cabinets, fully customisable and manufactured in Australia. 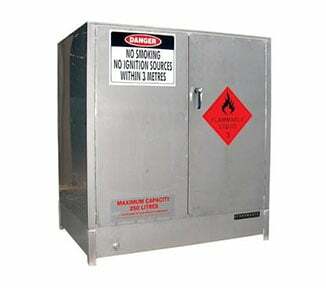 Order your heavy duty toxic substance storage cabinet from STOREMASTA today. 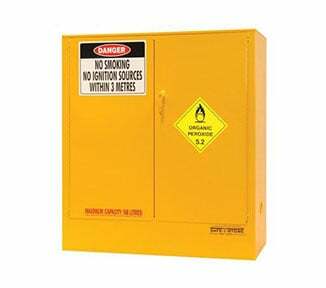 NOTE: to help you meet the requirements of AS/NZS 4452:1997, a fully compliant spill kit for cleaning-up and neutralising leaks and spills is available for all toxic and corrosive safety cabinets.